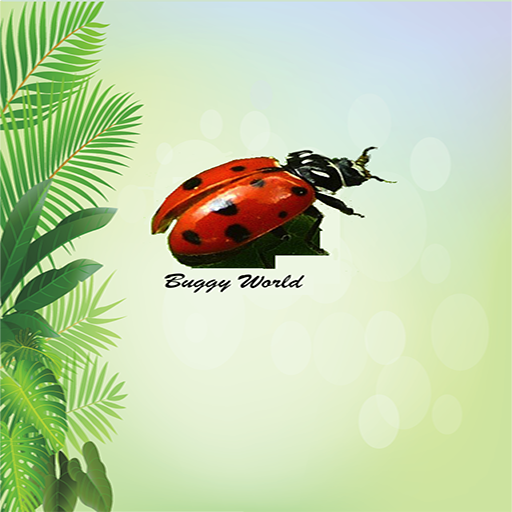 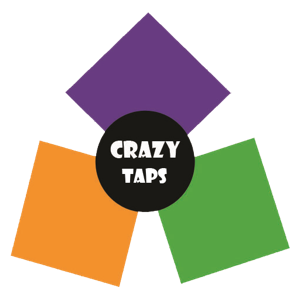 Buggy World is an application describing the unusual behavior and extraordinary details about bugs. 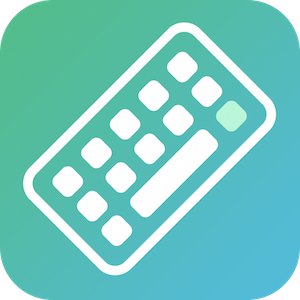 Once downloaded this application will not require internet connection. 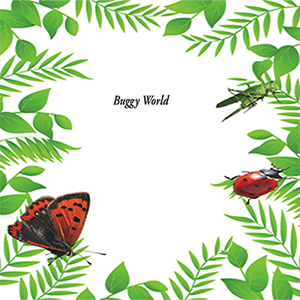 Buggy World categorizes bugs in to Unusual, Dangerous, True Bugs,Common, Insects, Beetles, Butterflies and Moths. 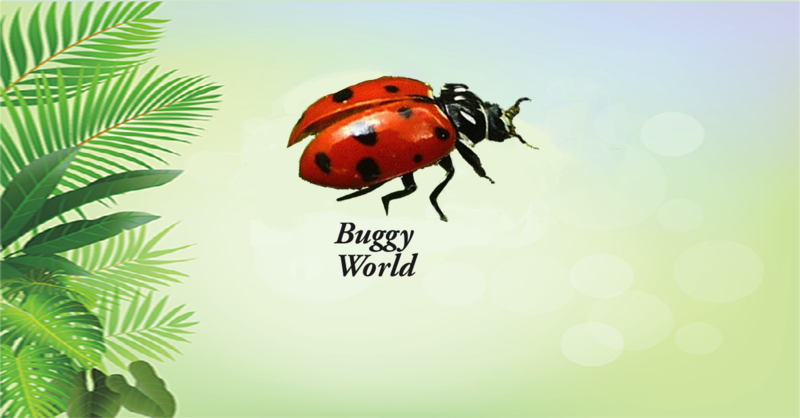 Buggy World uses simple languages. 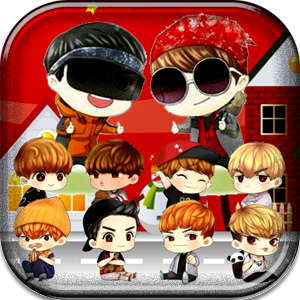 This application also describes importance of bugs in Nature. 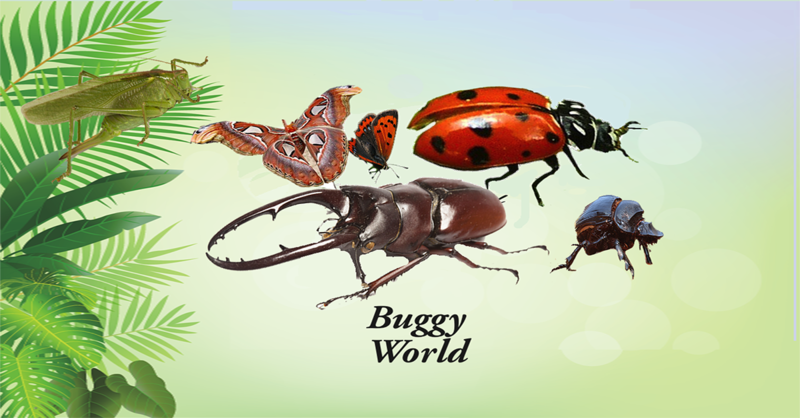 We tend to look in the sky for Aliens but one will be amazed by the Alien behavior in bugs.